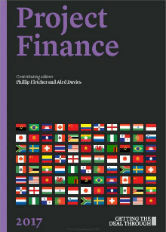 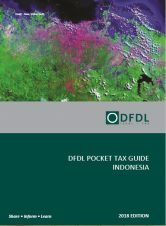 The DFDL library gives direct access to our firm’s publicly available legal and tax resources. 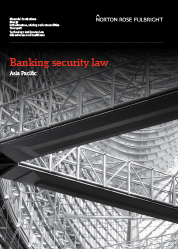 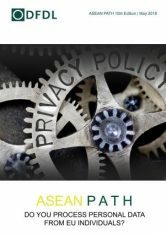 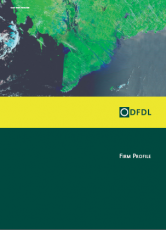 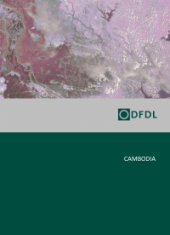 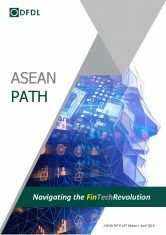 Discover DFDL’s publications, books, white papers, legal and tax investment guides covering the ASEAN region and Bangladesh, and our firm brochures. 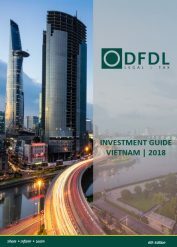 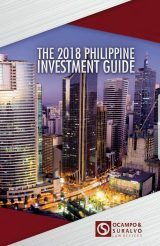 Written by some of DFDL’s leading experts, these publications provide in-depth insight and guidelines on doing business in our various jurisdictions. 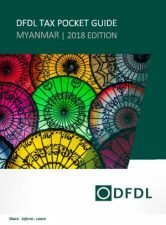 Click on one of the document images below, or go directly to the various subsections of our publication library.